The XC socks have been designed for the intermediate to advanced user. 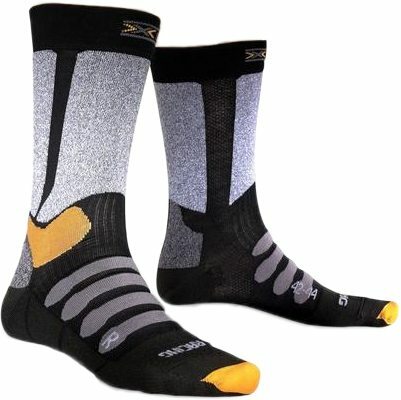 With spacing and cushioning zones for optimum protection - Both climate and abrasive-wise. A main priority has been to keep the foot dry and blister free. Ensured by the use of special materials and particular knitting techniques.